News about Paul McCartney. 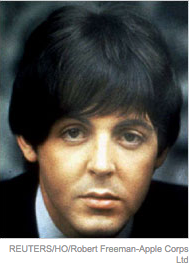 Commentary and archival information about Paul McCartney from The New York Times. Quite a good resource of everything they have ever published!